Germantown, TN is one of the most prestigious places to live in the Memphis area. Because this zip code is so desirable, home prices here have shot up. In fact, homes for sale in in Germantown carry an average price tag just north of $400,000. 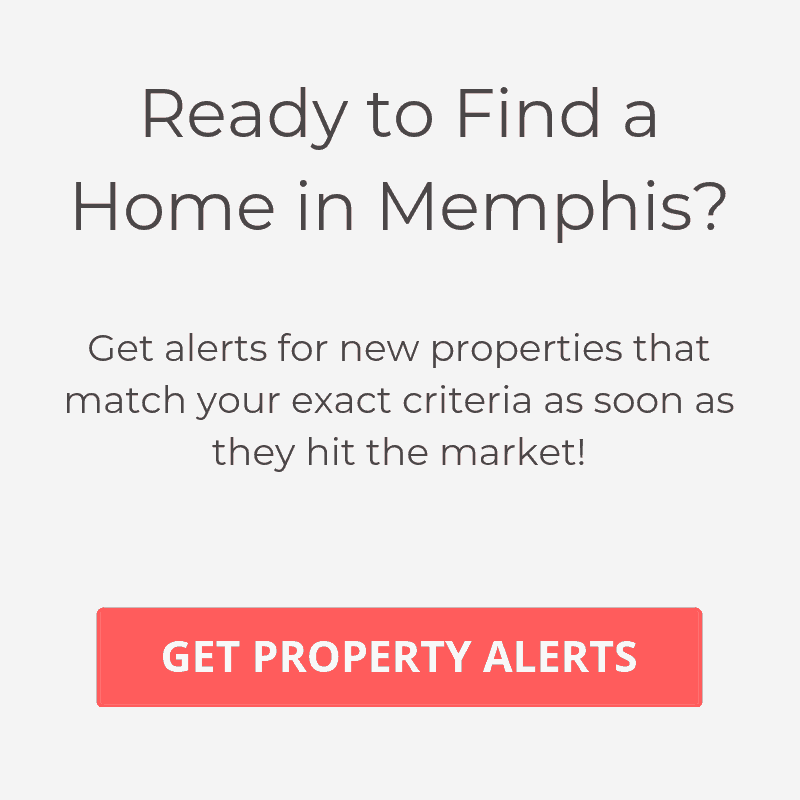 If you’re looking for a luxury home in Memphis, then this area and Collierville, TN will probably be your first two stops. One of the biggest draws to Germantown is that is considered to have some of the best schools in Shelby County. About 17 miles to downtown Memphis, it also makes for an easy commute. The city also boasts one of the lower crime rates not only in the metro area, but in the entire state of Tennessee. If you like the outdoors, then you will love living in Germantown. With 700 acres of parks, the community offers a higher percentage of recreational area than any other city in Tennessee. There’s also a greenway for running and biking, that when complete will connect all the parks and circle the city. Feel like relieving some stress? Head down to the Germantown Athletic Club , which boasts over 9000 square feet of fitness area and includes racquetball courts, basketball and an indoor and outdoor pool. With the Germantown Performing Arts Centre, you can also get a little culture when ever you want. This venue attracts some of the biggest shows, which includes past performances from Ray Charles, Alvin Ailey Dance Theatre and Wynton Marsalis. Germantown, TN offers some excellent restaurant options including The Commissary which is known for some of the best BBQ in Memphis. Other excellent dining options include Elfos, Memphis Pizza Cafe and for sushi lovers, there’s Sakura Japanese. If you’re looking to do a little shopping, then head down to Saddle Creek, which is an outdoor shopping center that boasts some of the most popular national chain stores as well as luxury local boutiques. To learn more about other great neighborhoods in the area, check out our guide to The Best Places to Live in Memphis.